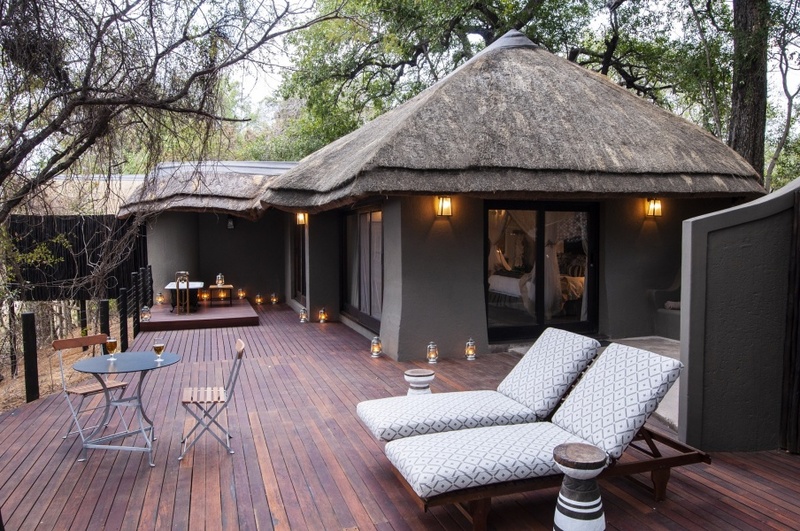 Beautifully set where two rivers meet, Jock Safari Lodge lays claim to 6 000 hectares of exclusive traversing in the Kruger National Park’s first private concession. Enjoy 4×4 safaris and walking excursions to some of the oldest rock art in Africa, returning to a luxury character-lodge that owes its inspiration to Sir Fitzpatrick’s story-legend Jock of the Bushveld. Kindly note: Jock Safari lodge is approximately 60 minutes from the Malelane Gate. Please note the gate times applicable to your date of travel and be at the gate at least 2 hours before closing, in case of queues. Jock Safari Lodge is approximately one hour from the Malelane Gate and it is therefore advisable that flights to / from Kruger Mpumalanga International Airport (KMIA/MQP) are booked to arrive at KMIA/MQP no later than 14h30 on day of arrival, and to depart from KMIA/MQP no earlier than 10h00 on day of departure. There's currently no specials at Jock Safari Lodge. Conferences can be hosted at Jock Safari Lodge when the lodge is booked on a sole-use basis.